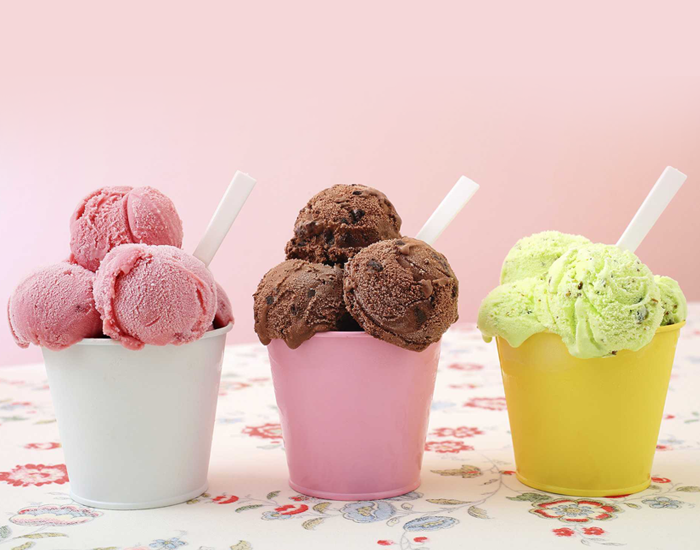 With the blistering summer heat, there are a few foods that one must try to avoid. It is always advisable to eat seasonal and local food to be at the best of health. Food should act as a nourishment for our body and not create an obstacle to our well being. We should also pay special attention to our diet because the risk of getting infected during summer is extremely common. Here are some food items which should be avoided during Summer. 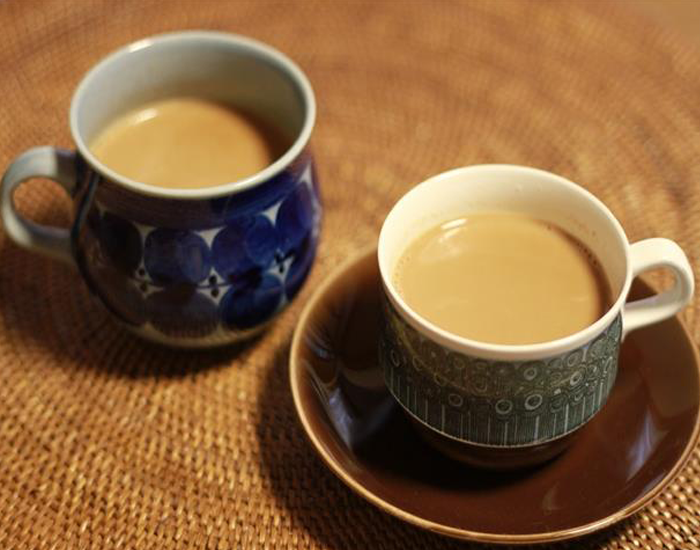 Giving your body a strong dose of caffeine during summer may have side effects that include nausea, dizziness and other unpleasant sensations as it contains caffeine, which is diuretic in nature. It is best to replace tea or coffee with some wholesome food. When you drink cold beverages or take ice cream, your blood vessels shrink, your digestion becomes restricted, and hydration is hindered. Whereas our goal in summers should be hydration. Over and above this, it can cause a sore throat and contribute to weight gain as well. Opt for fresh juices, lemon water, or coconut water during summers to quench your thirst and keep yourself cool in the summer. 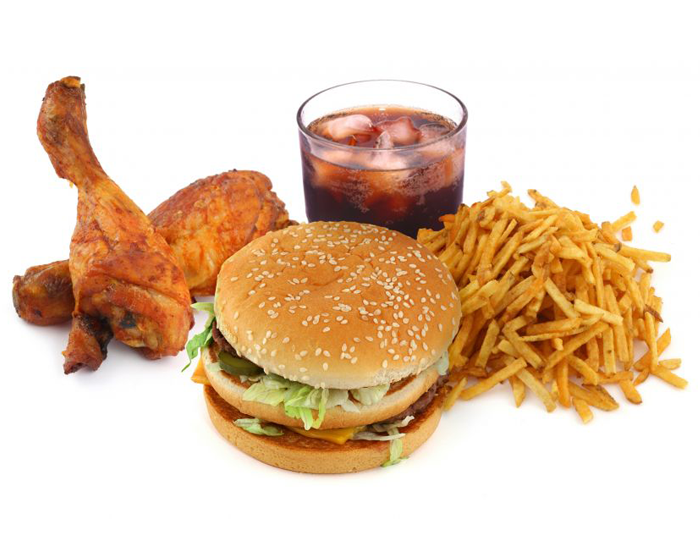 The dark side of junk food is a well-publicized fact and has been strongly recommended to avoid at all cost. Several research studies have shown that fast and processed foods have increased childhood obesity, heart disease, diabetes and other chronic diseases. Summers are always linked with being light on feet and energetic whereas, oily food makes us lazy, and we hate being lazy. Don’t we? Non - vegetarian food like chicken, egg, and mutton are rich in protein and produce tremendous heat during digestion. This does not help your stomach and can cause discomfort to your body. 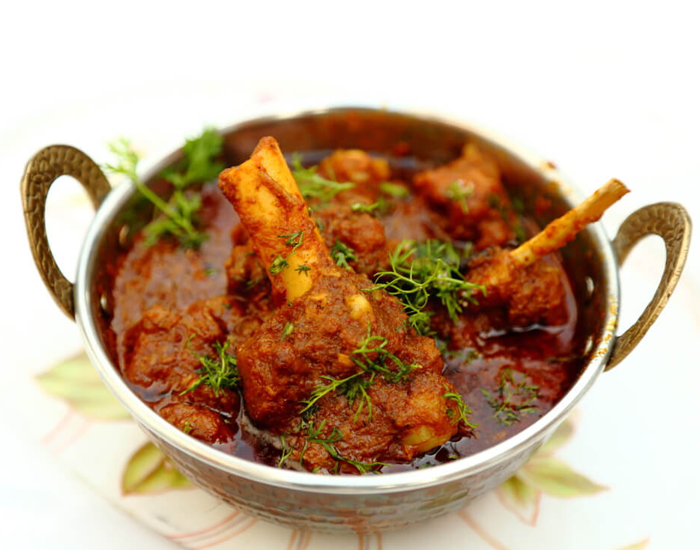 The Indian method of cooking meat and chicken recipes adds many spices and uses thick gravy. This method of preparation of meat and chicken also increases body temperature during summer. However, moderation is key. Don’t go overboard with protein and choose lean meats over meats with high-fat content. 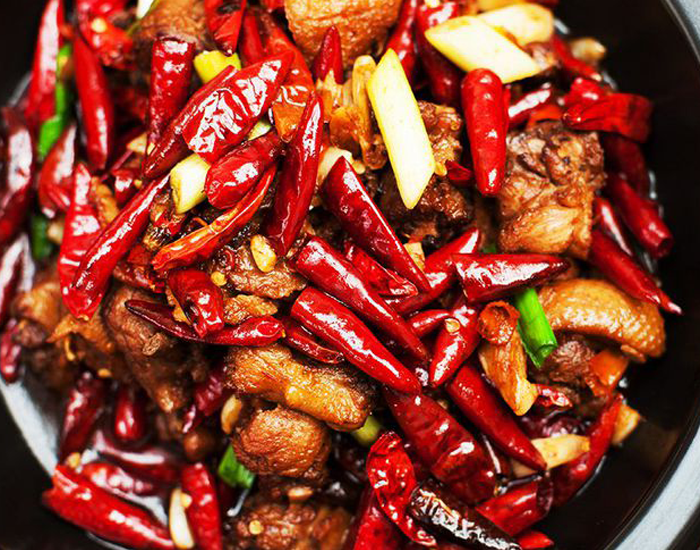 Warm and spicy food has a tendency to increase body temperature. The “burn” you feel in your mouth from eating spicy food can be followed by a similar warming sensation across the rest of your body, causing you to sweat as you eat. Water is the best source of hydration, but some foods do the trick, like fruits and vegetables. That's because they have high water content. For example, melons, apples, carrots, broccoli, and lettuce have the largest percentages of water. Relying on them in summer can easily replace your body's lost fluid content. The food and drinks that you will be consuming for the next couple of months until the monsoon arrives are going to play a vital role to help you survive the heat wave. It is certainly required by you to cut down on your regular food habits by the certain degree and replace them with friendly summer foods.